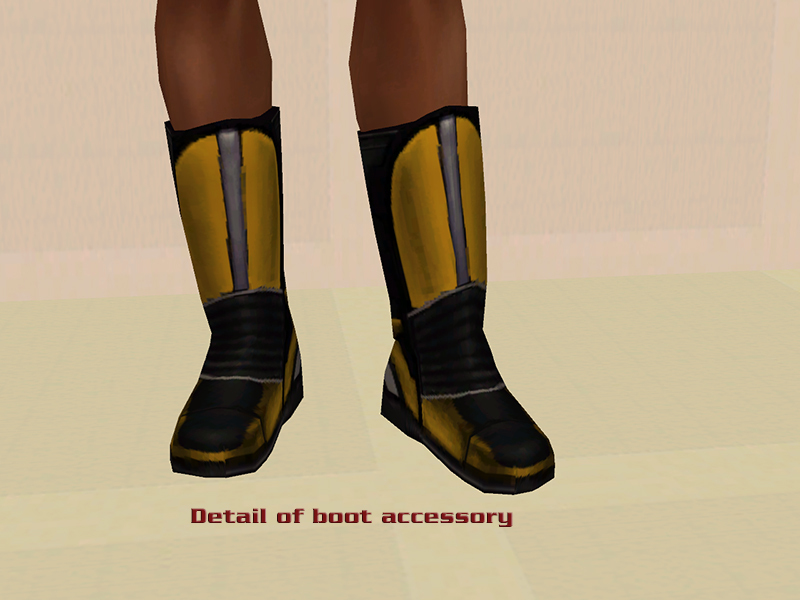 Inspired by the small vehicle set I recently uploaded, I've begun a massive new project.Eventually, I'm going to add clothing, more vehicles, poses, more accessories, etc. 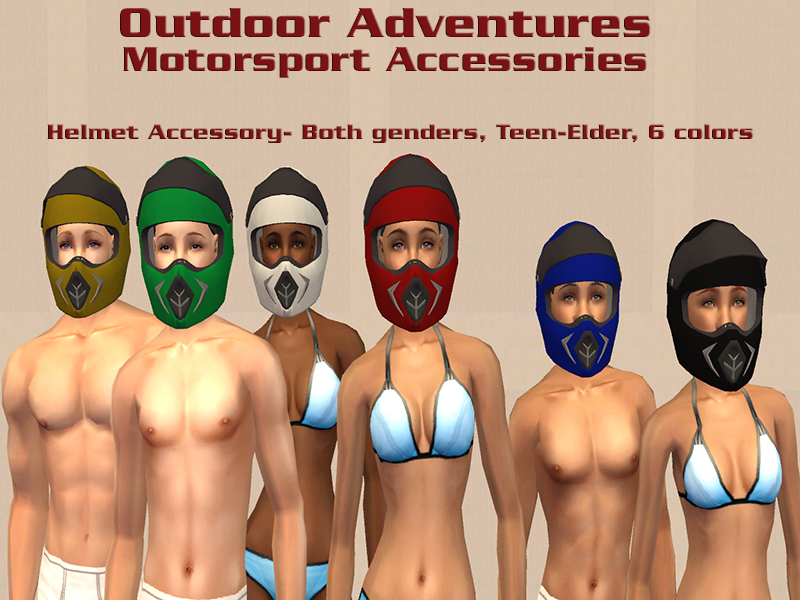 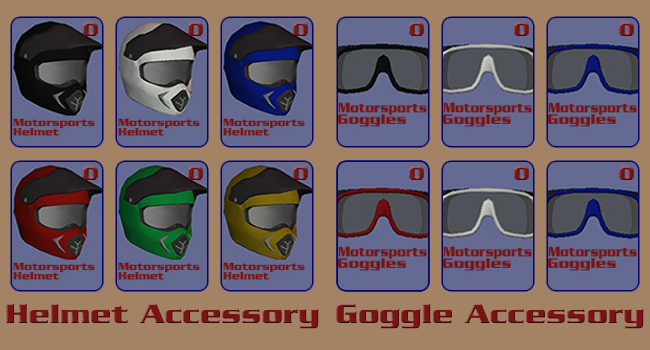 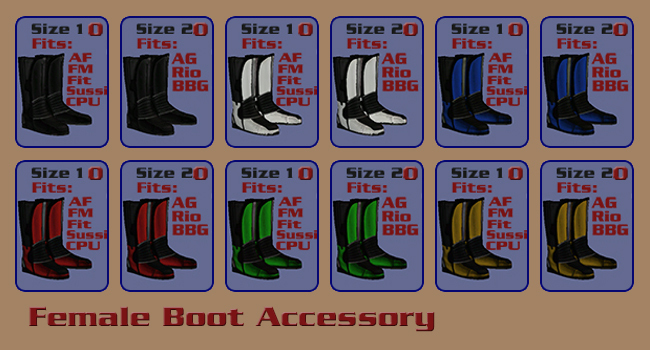 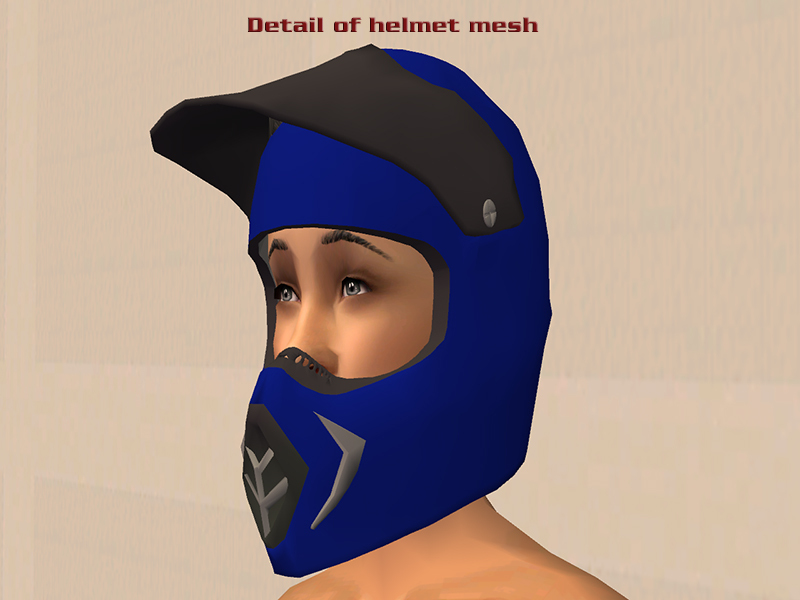 Anyway, this is a big assortment of accessories for use with the ATV and snowmobile meshes. 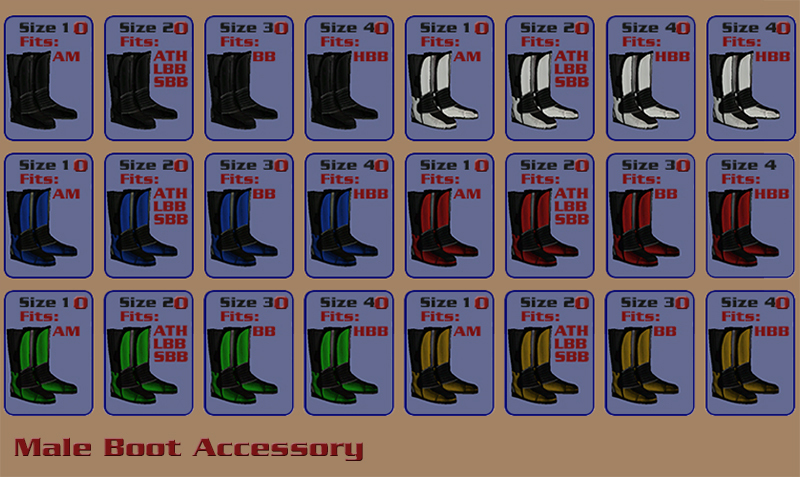 It includes helmets, goggles, and four sizes of boots, for Teen-Elder, in six colors. 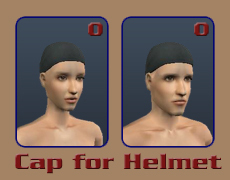 It also includes a cap, for hiding long hair styles under the helmet. 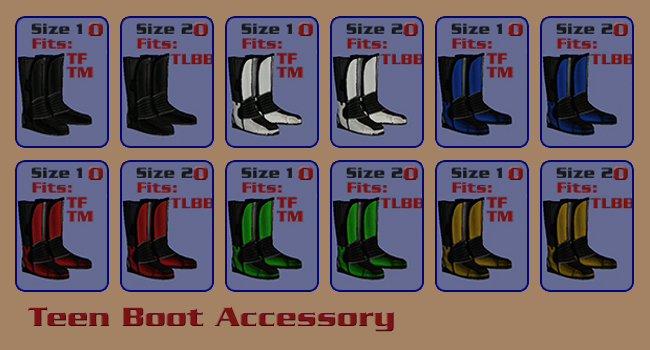 They're binned separately, and can be mixed and matched.